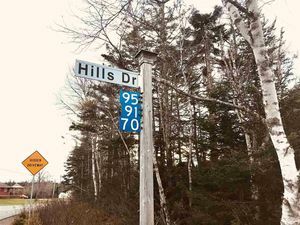 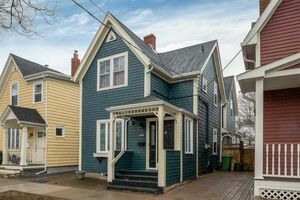 501 5530 Artillery Place, Halifax (MLS® 201907614 ) Location, location! 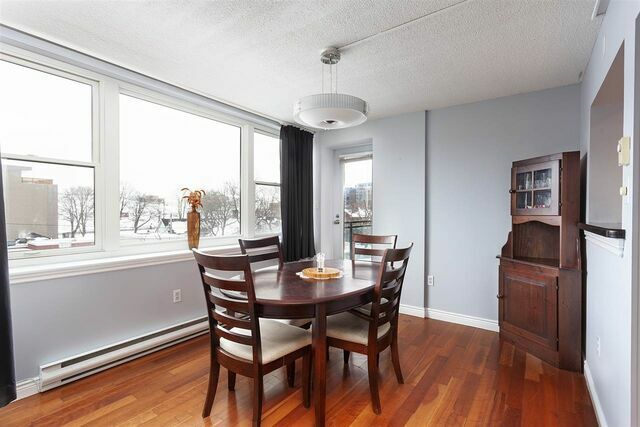 Enjoy maintenance-free, worry free lifestyle in this corner unit in sought-after Heritage Way in the heart of Halifax. 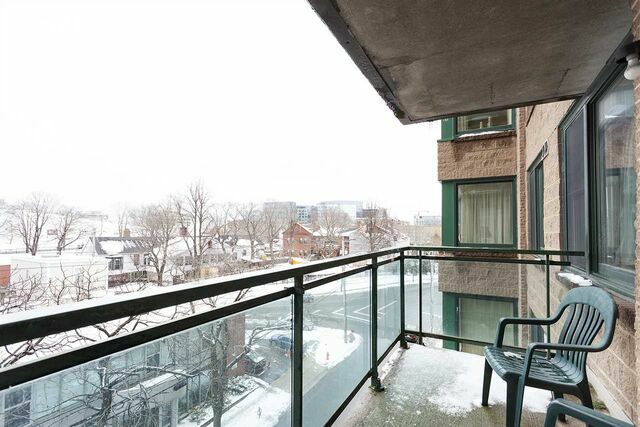 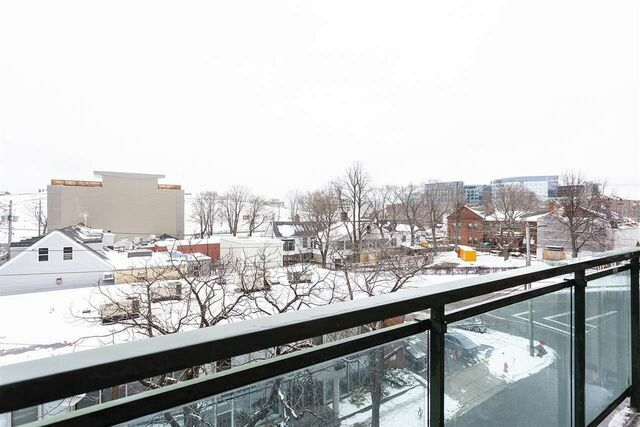 Upgraded and bright unit on fifth floor with lovely views of Halifax Citadel from balcony accessed from the living area. 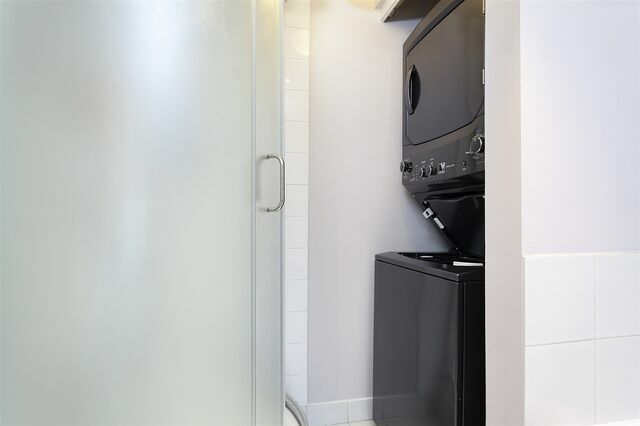 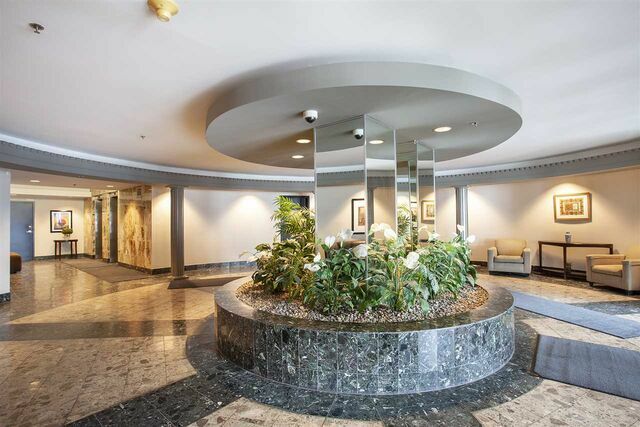 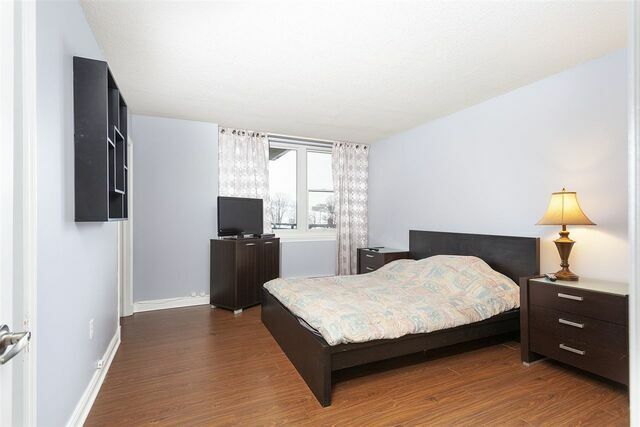 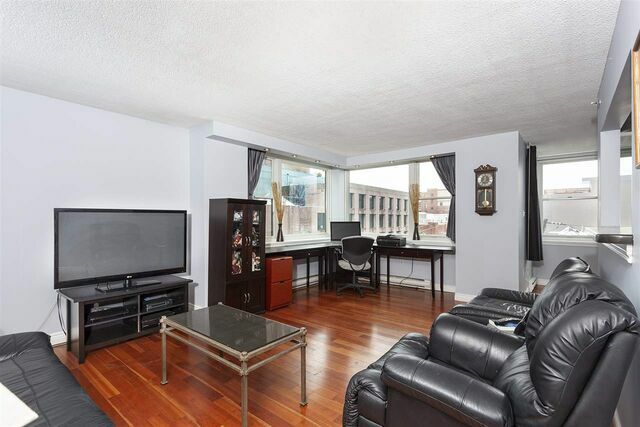 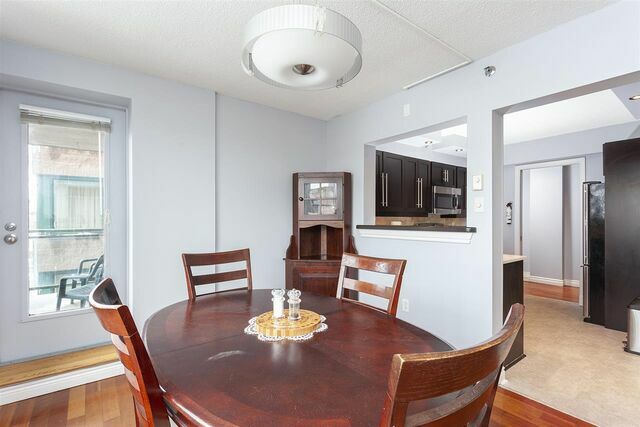 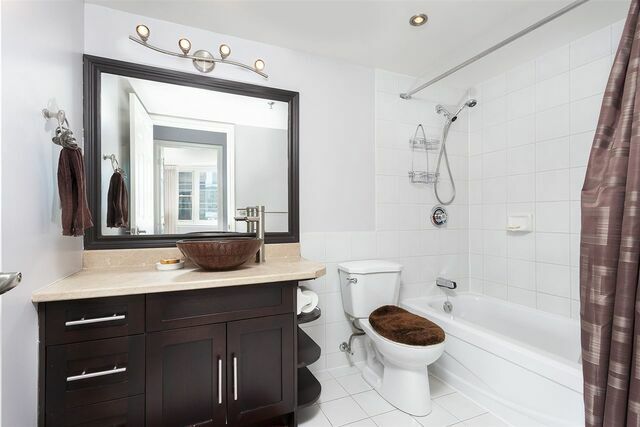 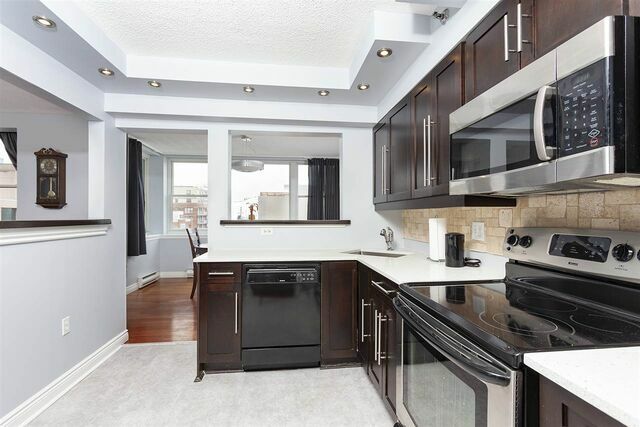 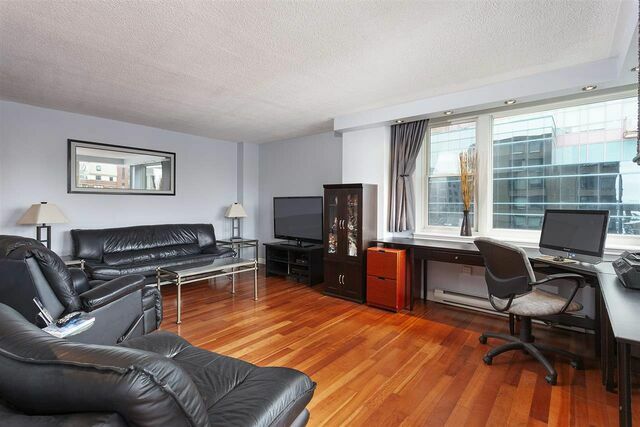 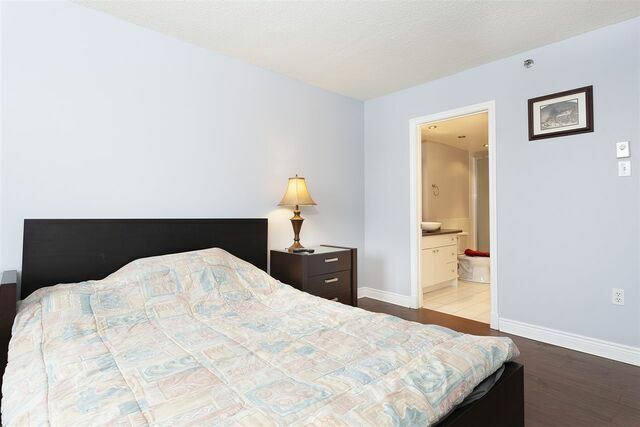 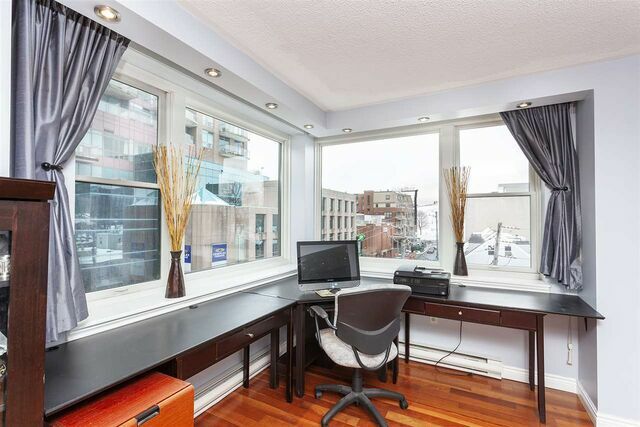 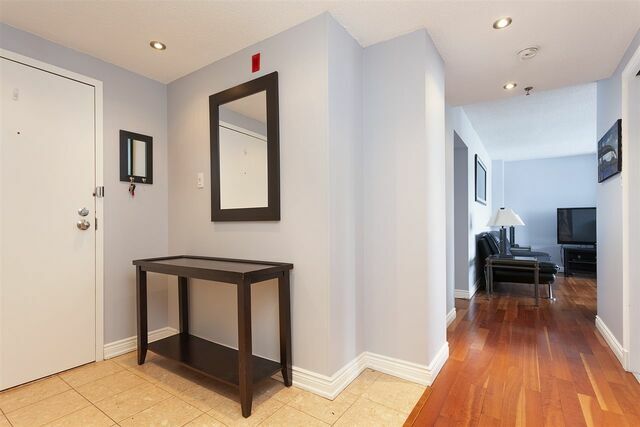 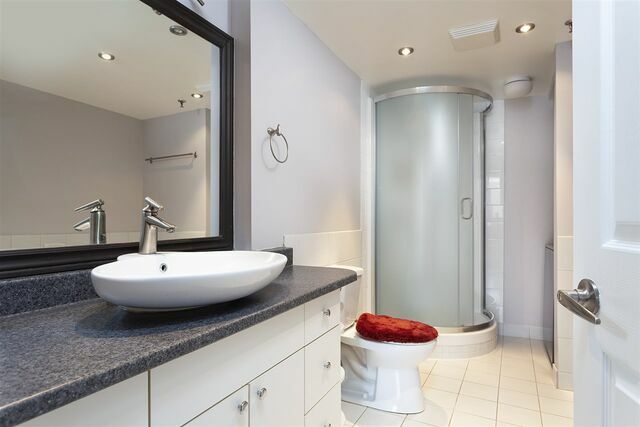 Features 2 bedrooms, 2 full baths, in-unit laundry AND private underground parking. 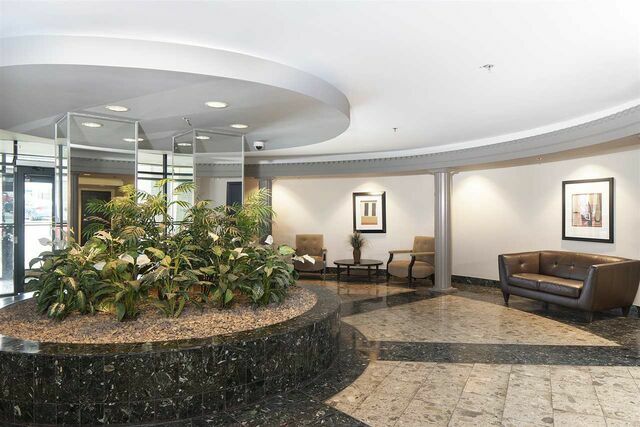 Inside access to quality restaurants, gourmet groceries at Pete`s Frootique & much more! 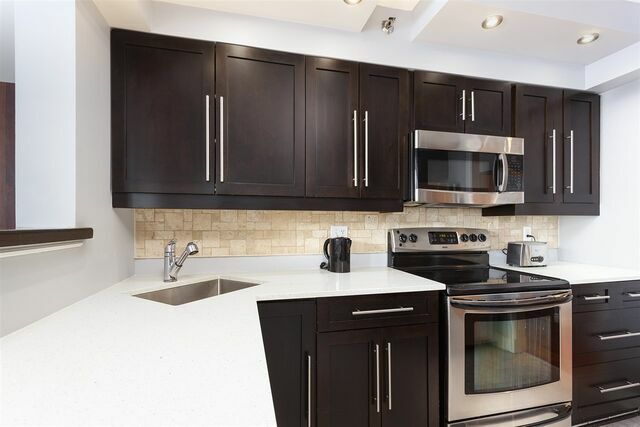 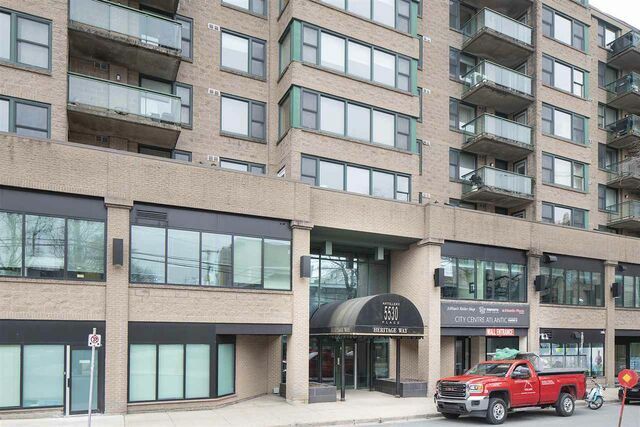 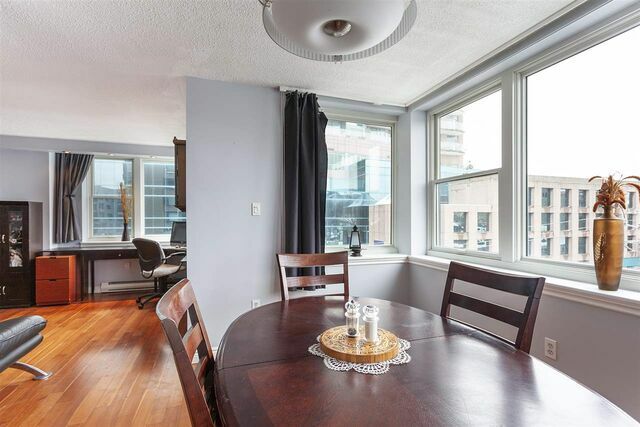 This building is conveniently located just off Spring Garden Road, within walking distance to major amenities including, Universities, Halifax Public Gardens, Halifax Waterfront and downtown.